Home /Blogs /renee.inklings's blog /Libro Audiobooks! Have you heard our great news? 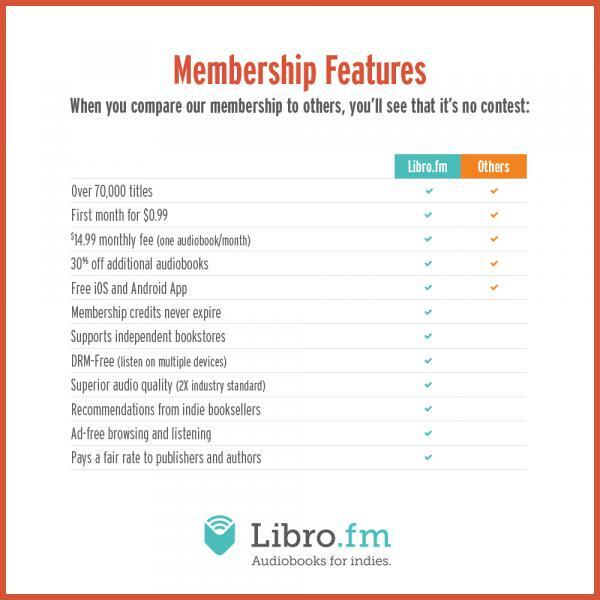 We are now partnering with Libro.fm to sell digital audiobooks! It's a really great program, and gives you, our customers, an alternative to Amazon's Audible service that lets you get great digital audiobooks at a great price while still supporting Inklings. You’ll get to select from 70,000+ audiobooks, including New York Times bestsellers and hidden gems curated by indie booksellers. 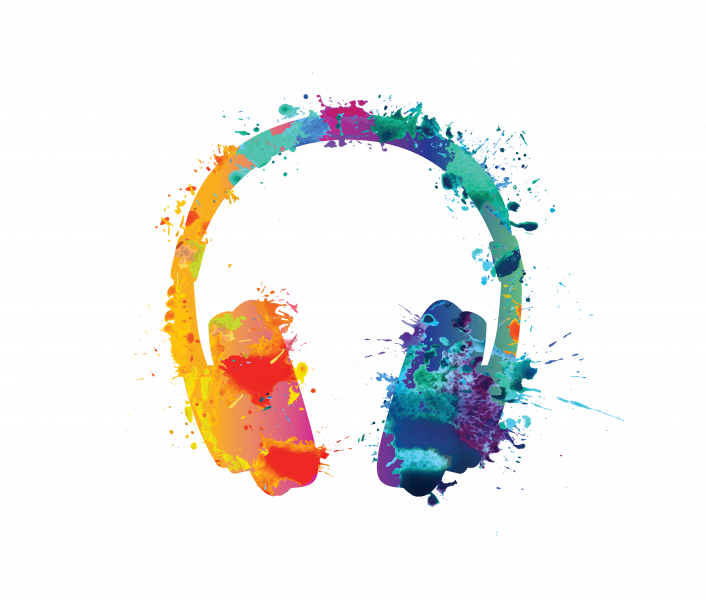 You can easily listen on any device (phone, tablet, PC) as all Libro.fm audiobooks are DRM-free. Explore Now ! 1. You can set up an account through our digital storefront here. 2. When sign up for the first time, you get your first audiobook for 99 cents! 3. 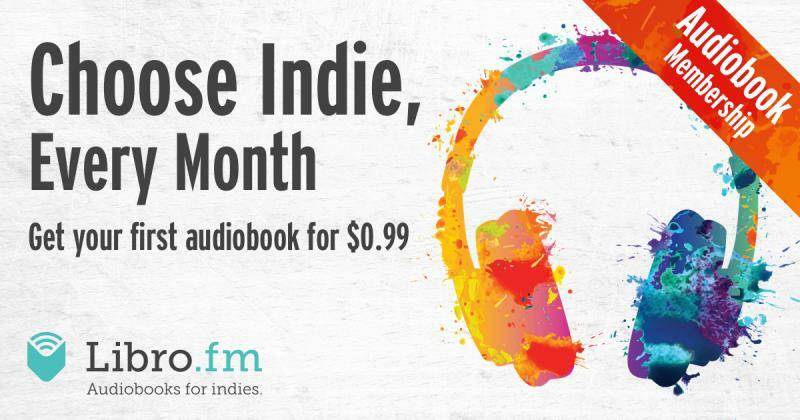 If you choose to subscribe to the service, you pay $14.99 a month for a credit for one audiobook, plus 30% off any additional audiobooks. The credits never expire, and you can even get free credits when you switch from Audible. Join here!